Welcome to the easiest to use Myrtle Beach condo search on the East Coast. Our website allows you to search all active Myrtle Beach MLS condo listings in one easy place. You will be able to set up saved searches and get new listings daily plus price changes. Properties are easily view in a simple list or you can use our interactive map to search in your desired locations. 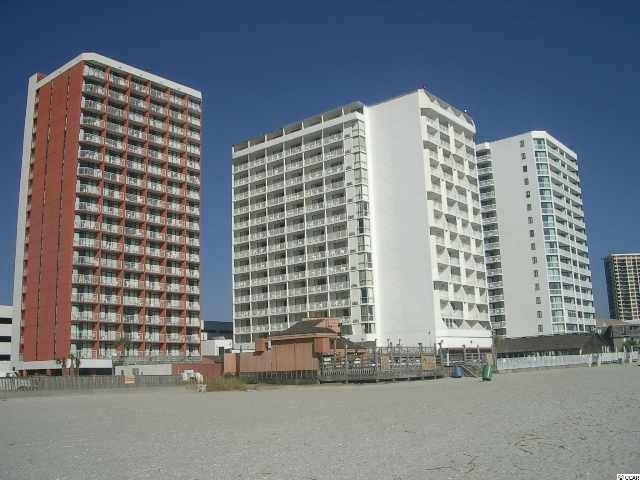 Learn about the many Myrtle Beach Condos for Sale that are available to choose from. 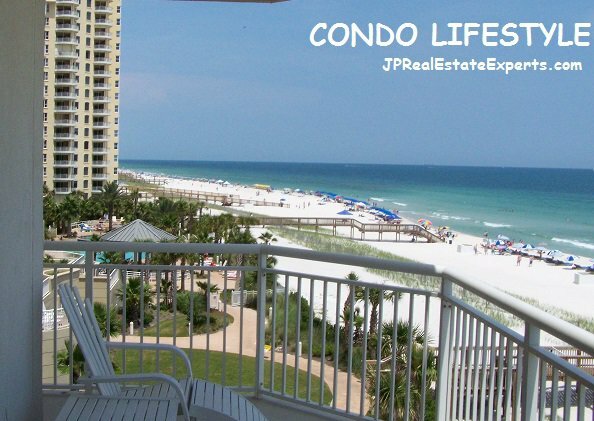 The Grand Strand has thousands of Condos, also known as condominiums, as well as Oceanfront Condos for sale. Choose from Myrtle Beach golf course condos for sale, or maybe just a small condo for your beach getaway. Of course oceanfront condos and Intracoastal Waterway condos are usually a little more expensive than a condo located a little further inland. But the good news is you buy a condo in Myrtle Beach you could always use the rental income to help pay for your place at the beach! We can offer you information on which condos historically rent better and which have the most stable homeowners associations. Owning a condo in Myrtle Beach comes with great rewards. Most condominium properties have many incredible amenities included. Just imagine owning a condo and not having to worry about maintaining the building and not having lawn care worries. Whether you have a family or have retired, owning a condo can be enjoyable, especially in Myrtle Beach, SC.